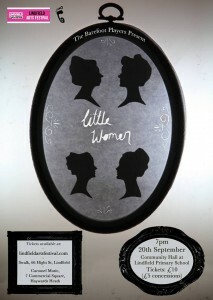 What do you know about Little Women? 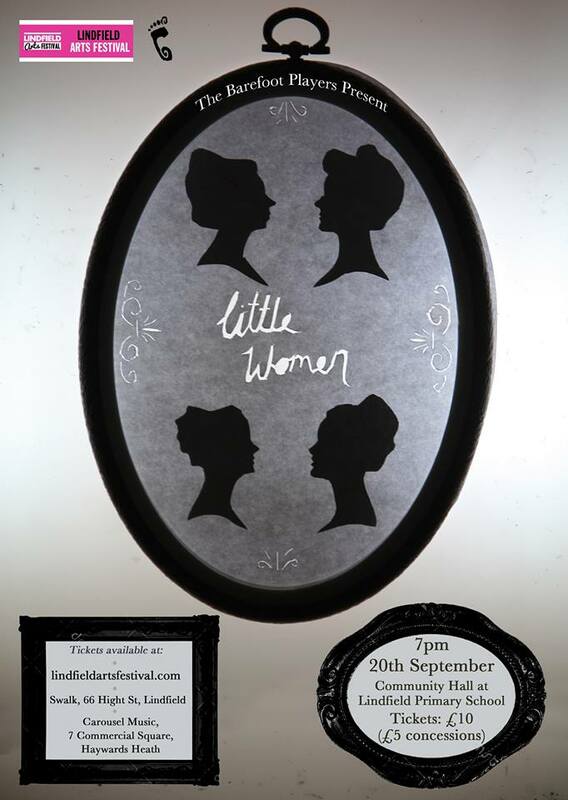 Author Lynn TulipPublished on 20th July 2015 18th January 2016 Leave a comment on What do you know about Little Women? Little Women is a novel by American author Louisa May Alcott (1832–1888), which was originally published in two volumes in 1868 and 1869. Alcott wrote the books rapidly over several months at the request of her publisher.The novel follows the lives of four sisters—Meg, Jo, Beth, and Amy March—detailing their passage from childhood to womanhood, and is loosely based on the author and her three sisters. Little Women was an immediate commercial and critical success. Little Women "has been read as a romance or as a quest, or both. It has been read as a family drama that validates virtue over wealth", but also "as a means of escaping that life by women who knew its gender constraints only too well". The brilliant Barefoot Players return to present this fantastic play.